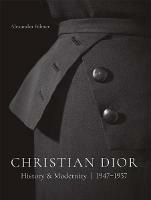 This book gathers together, for the first time, every Dior haute couture collection, including also ready-to-wear collections after the arrival of John Galliano (when ready-to-wear presentations took on a new importance), and the first two collections designed by creative director Maria Grazia Chiuri, appointed in 2016. 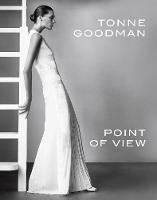 It offers a unique opportunity to chart the development of one of the world's most famous fashion brands and discover rarely seen collections. This definitive publication opens with a concise history of the house of Dior before exploring the collections themselves, which are organized chronologically. Each new `era' in Dior's history is inaugurated by a brief overview and biography of the new designer, while individual collections are introduced by a short text unveiling their influences and highlights and illustrated with carefully curated catwalk images. 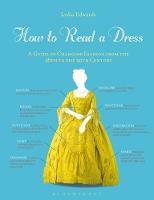 A rich reference section, including an extensive index, concludes the book. 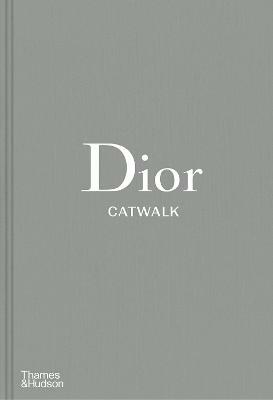 After Chanel, Dior is the second volume in a series of high-end, cloth-bound books that offer a complete and unrivalled overview of the collections of the world's top fashion houses through original catwalk photography. Alexander Fury is chief fashion correspondent at T: The New York Times Style Magazine, and was formerly Men's Critic for vogue.com. He was fashion editor of the Independent, i and the Independent on Sunday from 2013 to 2016, and was named one of InStyle magazine's 20 most powerful people in fashion in 2015. Adelia Sabatini is Commissioning Editor for fashion at Thames & Hudson and a former contributor to Glass and Apollo magazines.